Yosemite National Park is known for nature, trails, scenic drive, wildlife, and museums. Your plan includes some of its best attractions: take in the dramatic natural features at Glacier Point, trek along Panorama Trail, stroll through Nevada Falls Loop, and admire the sheer force of Vernal Fall. 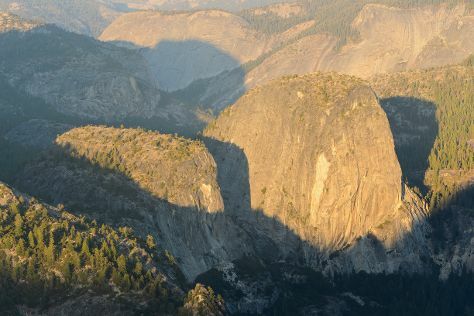 For where to stay, other places to visit, photos, and tourist information, refer to the Yosemite National Park road trip tool . Rochester to Yosemite National Park is an approximately 11-hour combination of bus, flight, and car. You can also do a combination of flight, bus, and taxi; or drive. The time zone changes from Eastern Standard Time (EST) to Pacific Standard Time (PST), which is usually a -3 hour difference. Traveling from Rochester in July, plan for a bit cooler nights in Yosemite National Park, with lows around 46°F. 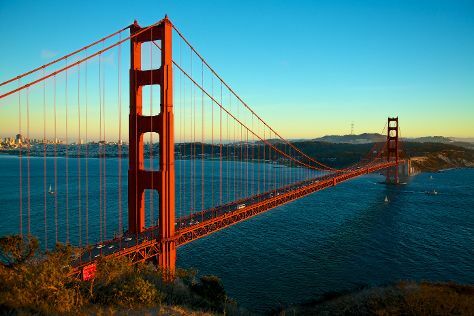 Cap off your sightseeing on the 17th (Wed) early enough to go by car to San Francisco. You'll visit kid-friendly attractions like Exploratorium and California Academy of Sciences. Next up on the itinerary: take in the views from Golden Gate Bridge, take in the local highlights with Walking tours, admire the natural beauty at Japanese Tea Garden, and don't miss a visit to Golden Gate Park. For maps, where to stay, photos, and more tourist information, read our San Francisco trip itinerary planner . Drive from Yosemite National Park to San Francisco in 4 hours. Alternatively, you can do a combination of car and flight; or do a combination of bus and flight. Expect a bit cooler weather when traveling from Yosemite National Park in July: highs in San Francisco hover around 73°F, while lows dip to 57°F. Finish your sightseeing early on the 22nd (Mon) so you can drive to Carmel. Carmel-by-the-Sea, often simply called Carmel, is a city in Monterey County, California, United States, founded in 1902 and incorporated on October 31, 1916. 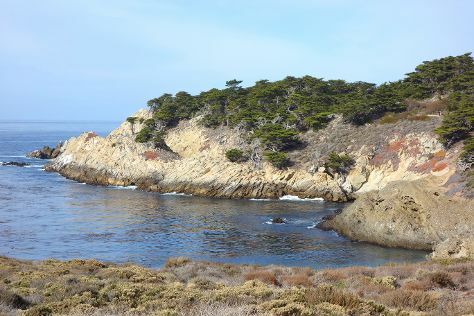 Start off your visit on the 23rd (Tue): meet the residents at Monterey Bay Aquarium and then kick back and relax at Point Lobos. To find ratings, traveler tips, maps, and other tourist information, you can read our Carmel road trip planner. You can drive from San Francisco to Carmel in 2.5 hours. Alternatively, you can fly; or take a bus. In July, daytime highs in Carmel are 69°F, while nighttime lows are 55°F. Finish your sightseeing early on the 23rd (Tue) to allow enough time to travel to San Diego. Family-friendly places like San Diego Zoo and La Jolla Cove will thrill your kids. There's lots more to do: get in on the family fun at SeaWorld San Diego, examine the collection at Timken Museum of Art, let the kids burn off some steam at Balboa Park, and stroll through Mission Beach Park. To see maps, ratings, other places to visit, and more tourist information, you can read our San Diego online trip maker . Fly from Carmel to San Diego in 4 hours. Alternatively, you can do a combination of shuttle and flight; or drive. Expect somewhat warmer temperatures when traveling from Carmel in July; daily highs in San Diego reach 77°F and lows reach 68°F. Wrap up your sightseeing on the 28th (Sun) to allow time to drive to Los Angeles. 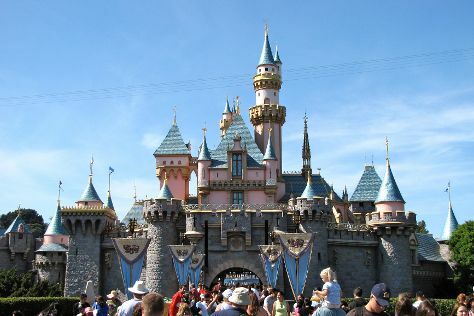 Family-friendly places like Disneyland Park and Disney California Adventure Park will thrill your kids. Pack the 30th (Tue) with family-friendly diversions at Universal Studios Hollywood. There's much more to do: see the sky in a new way at Griffith Observatory, get to know the fascinating history of Hollywood Walk of Fame, see the interesting displays at The Getty Center, and engage your brain at California Science Center. For photos, other places to visit, more things to do, and more tourist information, use the Los Angeles online trip maker . Drive from San Diego to Los Angeles in 2.5 hours. Alternatively, you can take a bus; or fly. Expect somewhat warmer weather when traveling from San Diego in July: highs in Los Angeles hover around 83°F, while lows dip to 66°F. Wrap up your sightseeing by early afternoon on the 2nd (Fri) to allow time for travel back home.